Nintendo of America President Reggie Fils-Aimé is coming down from his annual E3 glow, where Nintendo once again dominated social media thanks to Super Smash Bros. Ultimate, and but he’s not without a few concerns from fans. 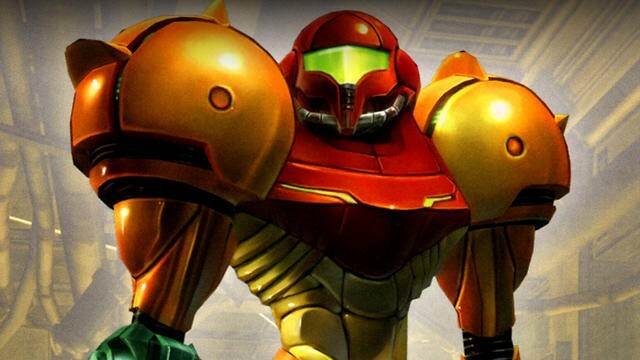 Most notably, the absence of Metroid Prime 4, which Nintendo announced last year at E3 2017. 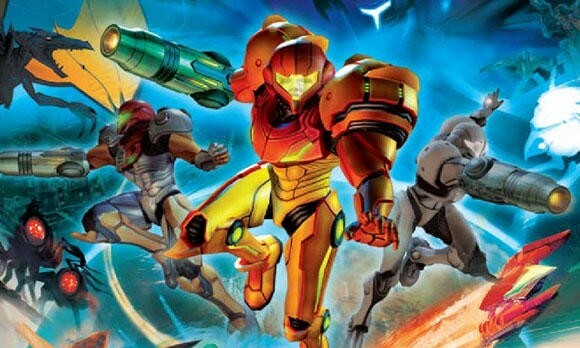 Nintendo usually has a policy of only talking about games that will come out the same year at E3, but Nintendo took exception with Metroid Prime 4 since it also wanted to announce Metroid: Samus Returns while deflecting similar backlash it got from the “decent idea, out of touch timing” announcement of Metroid Prime: Federation Forces. 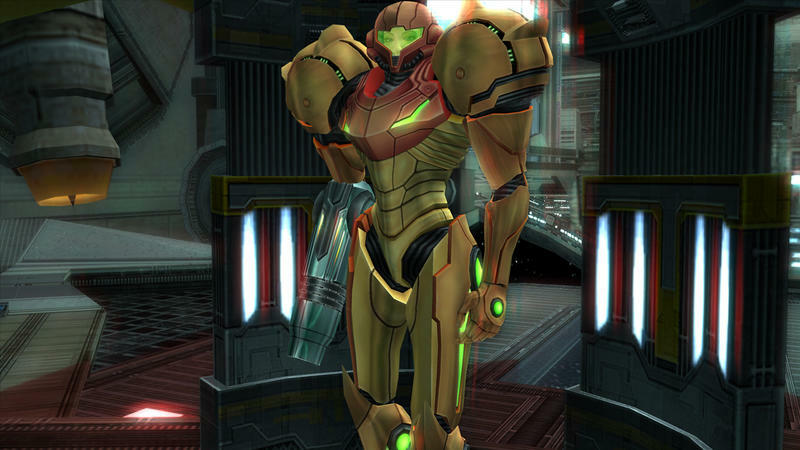 Last year was important to us to message to the Metroid fan that there was a Metroid Prime experience in development, as we showed Metroid: Samus Returns for the 3DS. 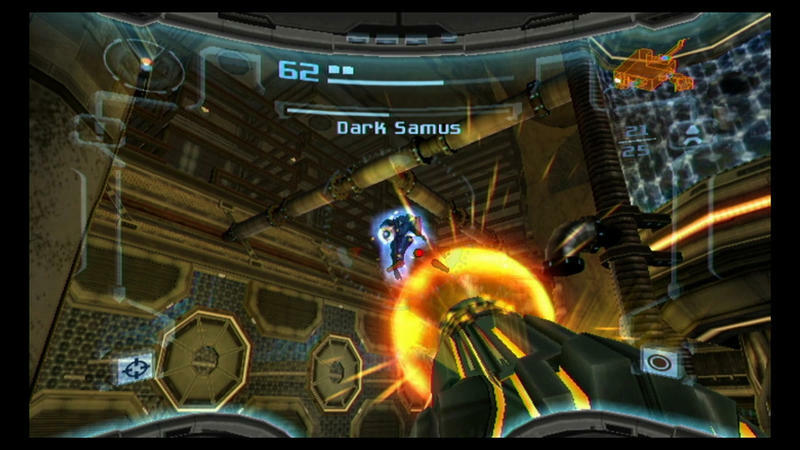 We didn’t want that fan to say “You just launched a new system, when are you going to bring me a Metroid on that platform?” We said it was coming. This year, with so many games launching effectively between [now] and the first half of next year, we wanted to focus on those games. 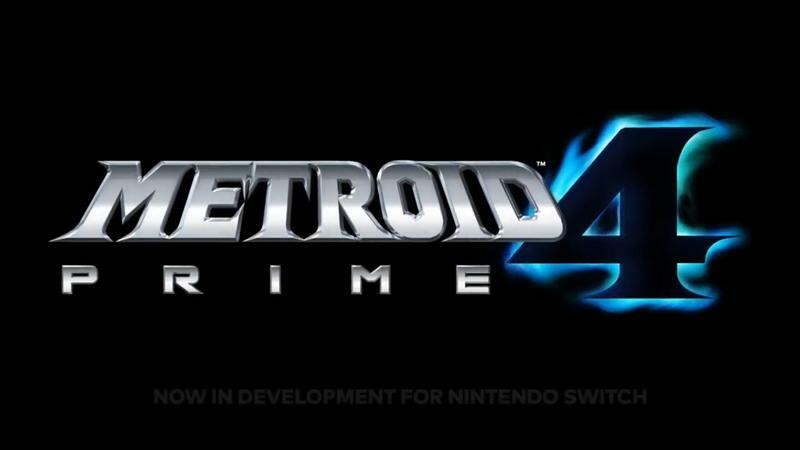 Rest assured, Metroid Prime 4 is still in development and proceeding well. Reggie also confirmed in the interview that Nintendo would be meeting demands with hardware for the holiday rush, especially now that Super Smash Bros. Ultimate is primed to send the Switch into orbit for the second year in a row. 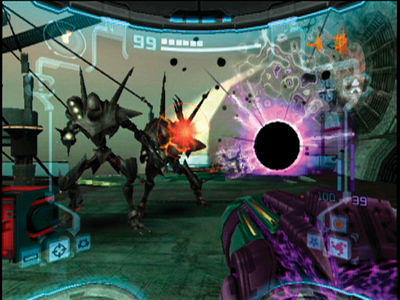 Never you mind the lack of Metroid Prime 4 at this E3. I didn’t expect to see it since I knew it wouldn’t be coming to us in 2018 and was not shocked one bit when Nintendo used its airtime to focus on Super Smash Bros. instead. This is the way Nintendo rolls, and we should be gracious enough that it even broke tradition to assure fans that it was even happen in the first place. 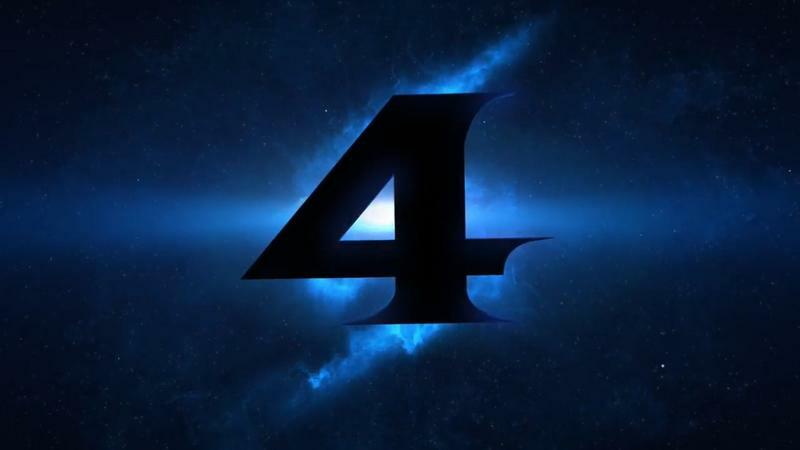 We’ll see Metroid Prime 4 in 2019. Don’t worry. Unlike a good many other major publishers out there, Nintendo always pulls through with early announcements.